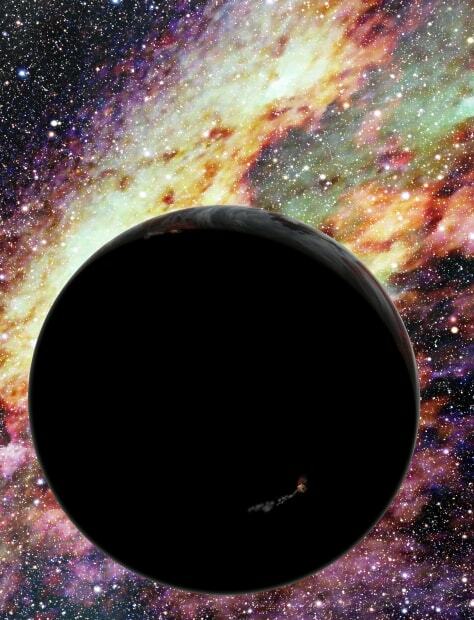 An artist’s conception of a runaway planet zooming through interstellar space. New research suggests that the supermassive black hole at our galaxy’s center can fling planets outward at relativistic speeds. Eventually, such worlds will escape the Milky Way and travel through the lonely intergalactic void.